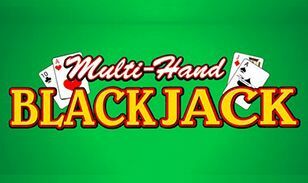 Jackpot Mobile Casino is ready to take over the mobile games arena. People have different reasons for gambling. It may be as a source of money, pleasure, plain fun or as a therapy for driving away the blues. Whatever be the reason, with practically everyone holding a mobile phone now, it’s natural for it to make a terrific entrance. What makes Jackpot Mobile Casino special? 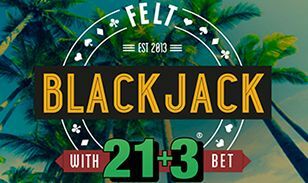 At Jackpot Mobile Casino, we have the best mobile casino games that really whets the tastes of players and places their interests and needs above everything else. All these mobile games are developed keeping in mind the latest trends, player preferences, taste and user experience. Developed with High Definition graphics and synchronised sound effects, these games are brought to life on the small mobile screens. 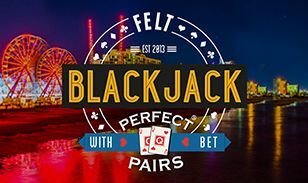 You can experience the real casino effect playing Slots, Blackjack and much more right from your mobile handsets and tablets. Perks of playing at the Jackpot Mobile Casino! Playing at the Jackpot Mobile Casino comes with a lot of perks! As soon as you sign up, you can get a No Deposit Bonus to trial the games.What’s more, players can keep the winnings from the free bonus money as long as they meet the wagering requirements! We give you instant access to all the games without the need of downloading or installing any app or software. Games are accessible from your mobile browser. All you need to do is sign up and start playing your favourite games straight away. Registration process is easy and takes less than 60 seconds. 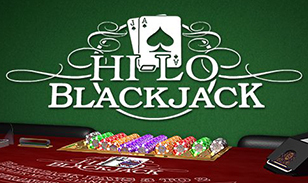 Along with the sign up bonus, players at this casino are given a red carpet welcome with our 10 Free Spins! In addition, we give have daily, weekly and seasonal promotional offers to treat you regularly! 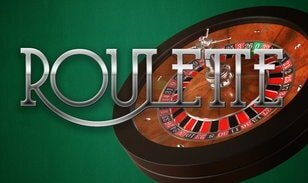 Is it safe and secure to play mobile casino games? 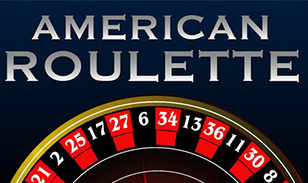 We give utmost priority to make sure that all transactions are encrypted and secured at the Jackpot Mobile Casino. The best encryption software and practices are in place to make the player’s experience stress free and pleasurable. Is it legal to play mobile casino games at Jackpot Mobile Casino? Yes, it’s legal to play mobile games here. We are licensed by the Government of Gibraltar (RGL No 54) and regulated by The Gibraltar Gambling Commissioner under Gibraltar’s Gambling Act 2005. All our games use a Random Number Generator (RNG), which randomly generates the results of your bets.The games are certified by external and independent testing company, NMi. The NMi is an internationally recognised and accredited testing facility to ensure the fairness of table and slot games. Nektan (Gibraltar) Ltd also employ experts in-house to closely monitor the randomness of the games making sure our players get a fair game play. So what are you waiting for? Sign up at the Jackpot Mobile Casino today and trial your favourite games for free before you experience the thrill of playing for real! If you are lucky, you might even win the jackpot!